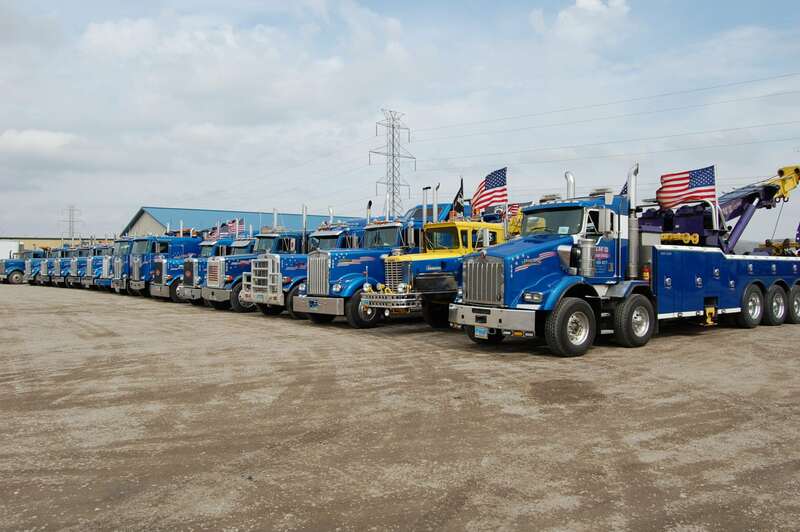 2016 Special Olympics Truck Convoy was a huge success with a great turn out of 78 trucks. A big thank you to Super Value for letting us use your facility and thank you to all the people that had a hand in making this event happen. Jim’s Towing is proud to be part of something so meaningful, we can’t wait until next year.